So you bought a new Corvette. Or maybe a new Camaro. And now you want to take your new “toy” for a drive on some twisting mountain roads. Or perhaps with summer here and plane tickets rising, you want to take the family on a “staycation”. 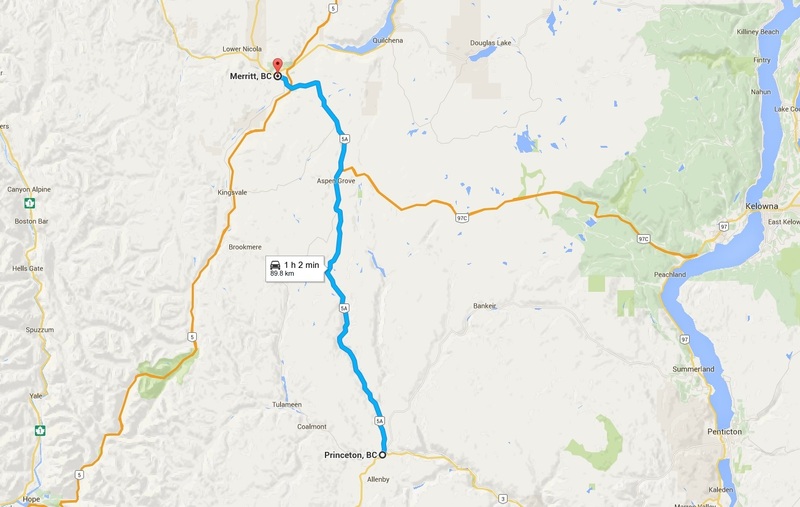 Here are the top 5 roads around Southwest BC that offer both a fun driving experience as well as gorgeous scenery. This road is right in our back yard. It start just as West Vancouver ends and goes to Pemberton where it then becomes Duffey Lake Road. Driving northward, you have the ocean to your left and the pacific coastal mountains on your right until you reach Squamish. 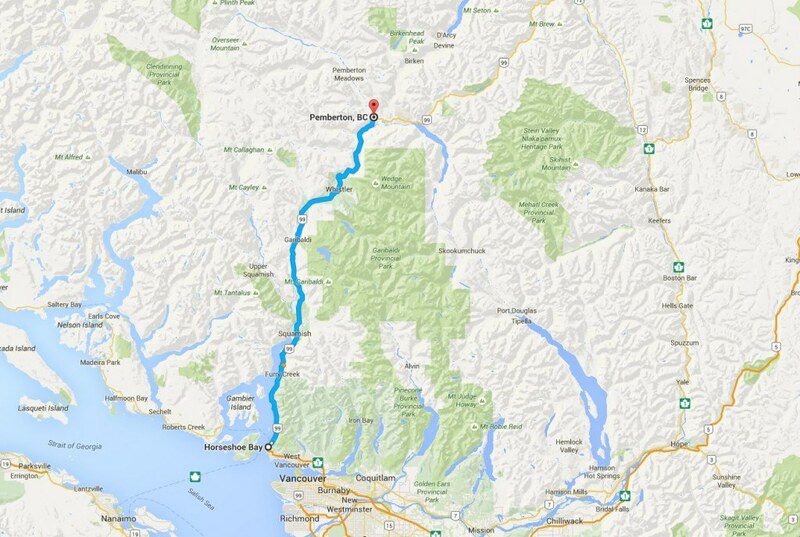 It then goes further inland towards Whistler and passing by Shannon Falls and Brandywine Falls. Driving past Whistler the first thing you notice is Green Lake and Blackcomb mountain in the background and there is a small spot along the side of the lake to stop and take some stunning pictures. The road has been notorious for being a dangerous stretch of highway due to the number of accidents but since the upgrades to the road for the 2010 Winter Olympics, most of the highway is now double lane in each direction with a concrete divider in the more treacherous sections. This road is not quite as long as the Sea to Sky but it has a more isolated feel. It is primarily a single lane road in each direction with passing lanes at a few sections and, for those who are interested in a fun driving experience, the road forces you to go slowly because until Halfmoon Bay it is a residential-ish area and beyond that it gets twisty and technical with slow speed corners. The scenery is similar to that of the Sea to Sky in the sense that it starts at the ocean and goes further inland as well as past some lakes. 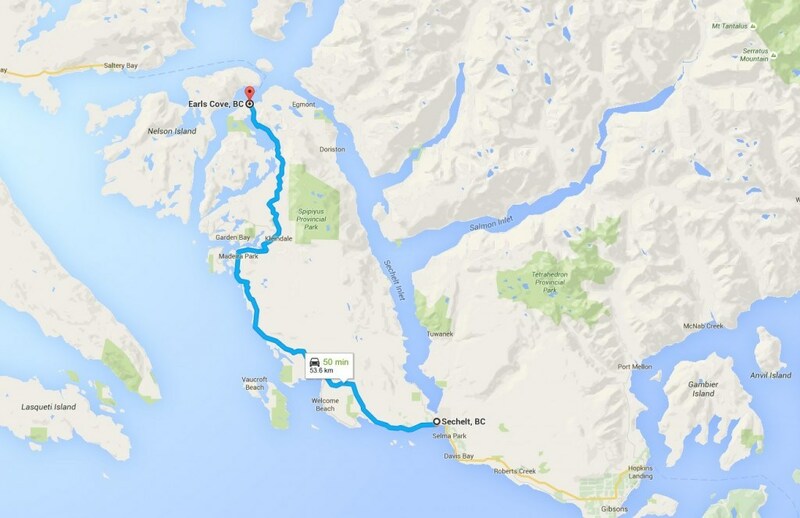 Once you reach the end at Earls Cove, you can take the ferry across to Saltery Bay and onto Powell River. This road is more commonly known as the road that goes through Manning Park provincial park. Immediately as you get off the junction with Hwy 1, you drive past Hope Slide where the biggest landslide ever recorded in Canada is located. Further East, the road gets more windy as it makes its way to Manning Park Resort and if you detour just a few kilometers past the resort onto Gibson Pass Road, you end up at the beautiful Lightning Lake. Further East past Manning Park, the road climbs to just over 1200m before descending again to Princeton. Once you are in Princeton, head North towards Merritt. There you will drive on a very secluded and quiet road. It goes past dozens of little lakes where you can stop the car and just a have a nice picnic or take in the sights of BC’s backcountry. 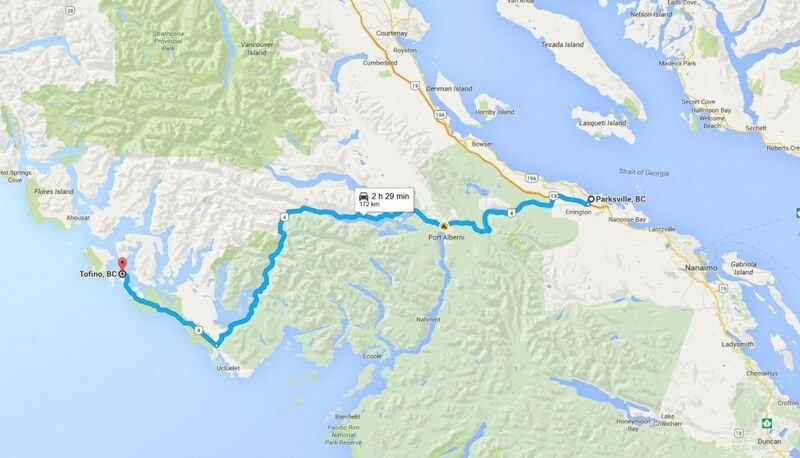 This is the one and only road that goes to Tofino & Ucluelet and it goes right across the spine of Vancouver Island. This road has everything one could ask for. Mountains, valleys, lakes, an ocean, and a technical and fun road through some of the best scenery on the Island. Starting from Parksville, the road wiggles though the thick forests that we all see from Vancouver before reaching Port Alberni and the last sight of civilization. Past Port Alberni, the road climbs as it goes over the mountains before coming back down and along Kennedy Lake and finally along the world famous Long Beach right next to Tofino. 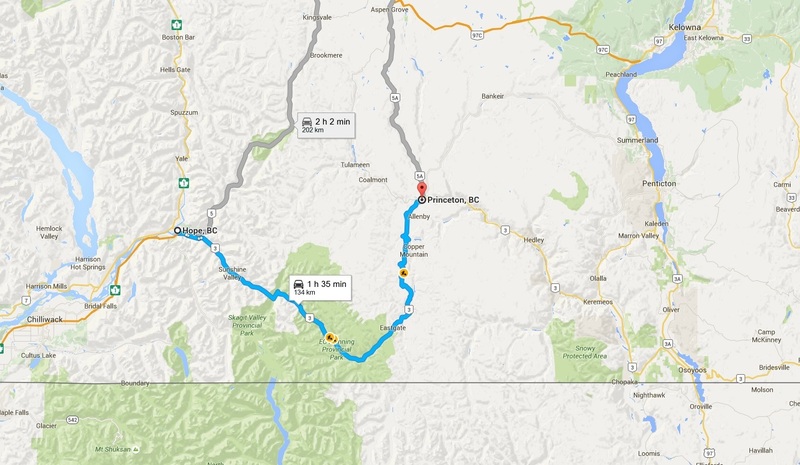 These are only a few of the great roads in BC, there are many more great driving roads that also offer breathtaking scenery.